Be part of a smarter network. Please note that the information on this page doesn’t apply to your country. Become part of a growing community with over 1,000 global partners. Allied Telesis shares your vision to building secure, feature-rich and scalable data exchange solutions. 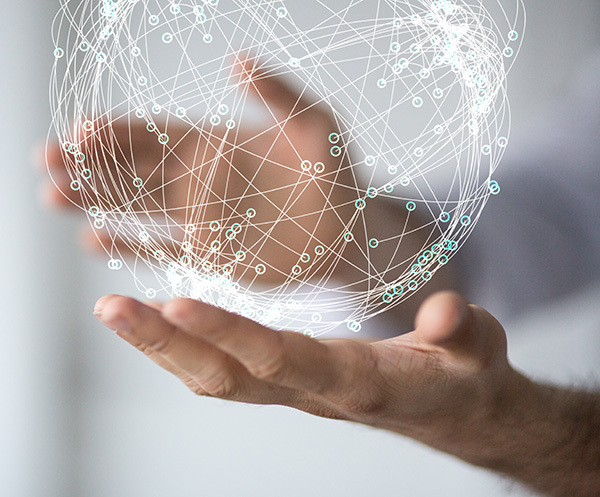 With nearly 30 years of experience of providing dependable, intelligent connectivity and infrastructure to enterprises around the world, we’re here to drive your business growth. The partner program distinguishes levels that include tailor-made sales and marketing campaigns for specific market segments and vertical markets combined with deal registration, technical pre-sales support, and exclusively designed cash back incentives. Differentiate yourself from the competition. Increase sales opportunities and operate more profitably. Our exclusive program was designed with you in mind. As a member, you’ll be able to easily access sales and marketing tools, training, services and pre- and post-sales support to sell Allied Telesis’ solutions and increase your revenue and profit. As a leading expert in service and application delivery management, we can help you articulate the value of our solutions to better meet your customers’ needs.